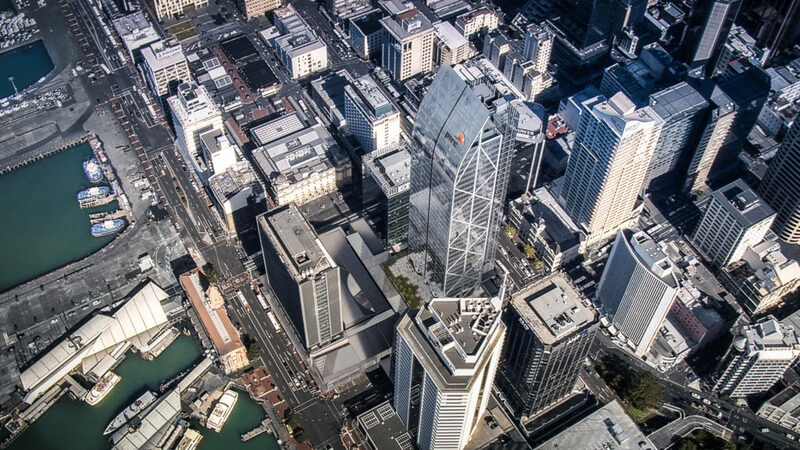 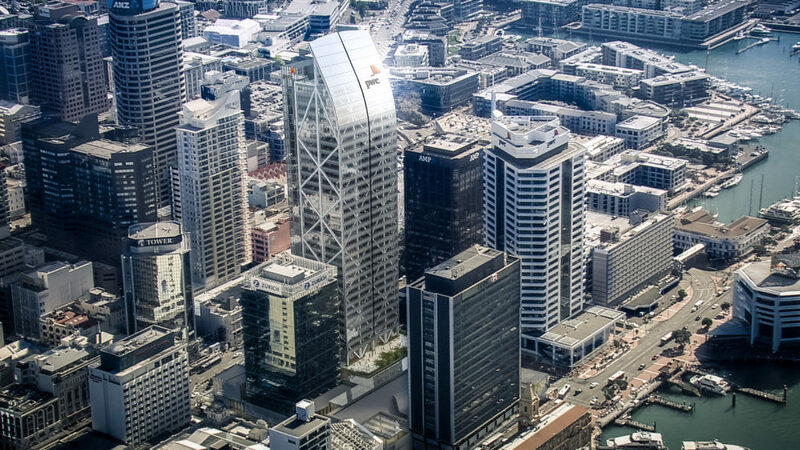 Commercial Bay is a transformational redevelopment in the heart of Auckland City. 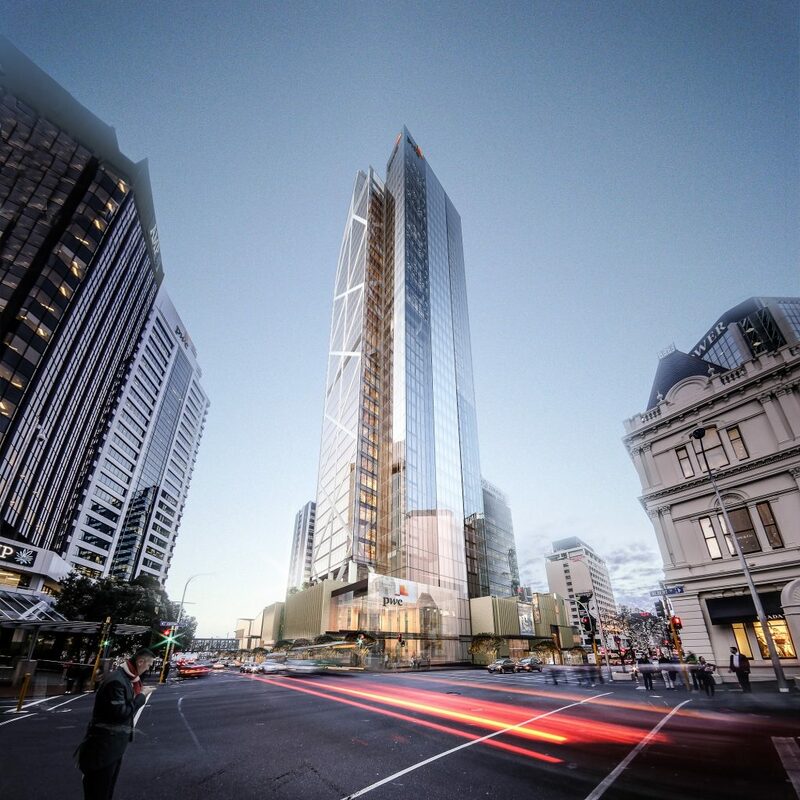 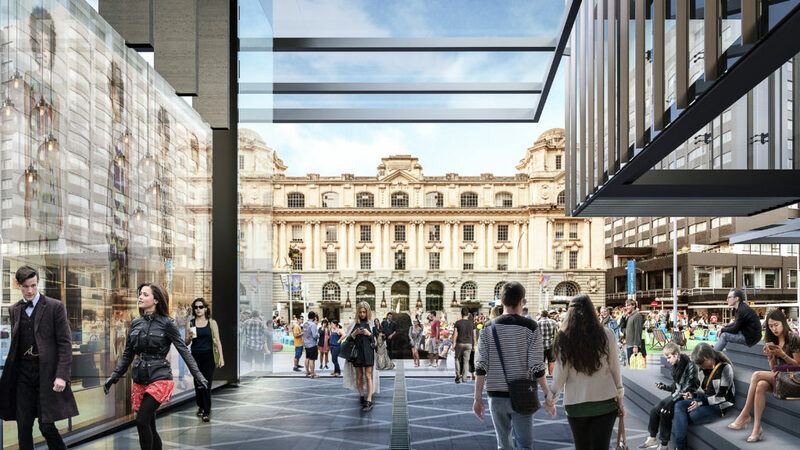 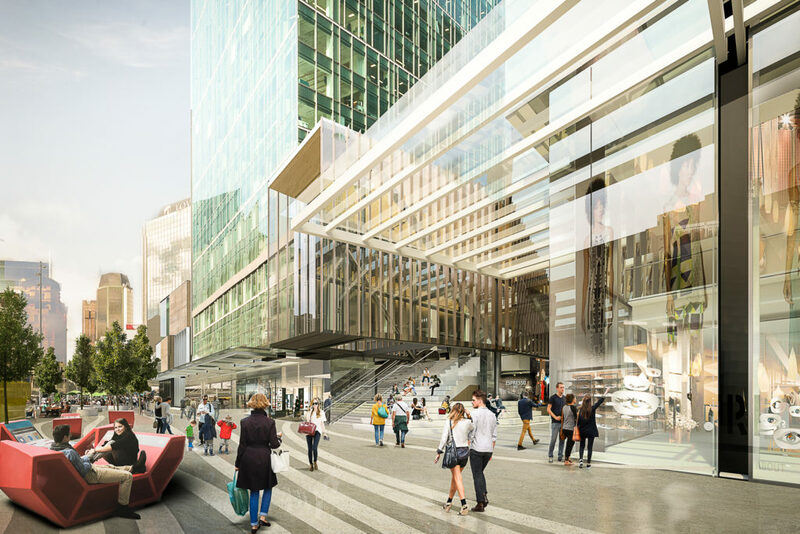 The development comprises multi-level basement carparking, a large structural steel high rise office tower and world class multi-level retail development which interfaces with Auckland Transport’s public transport network. 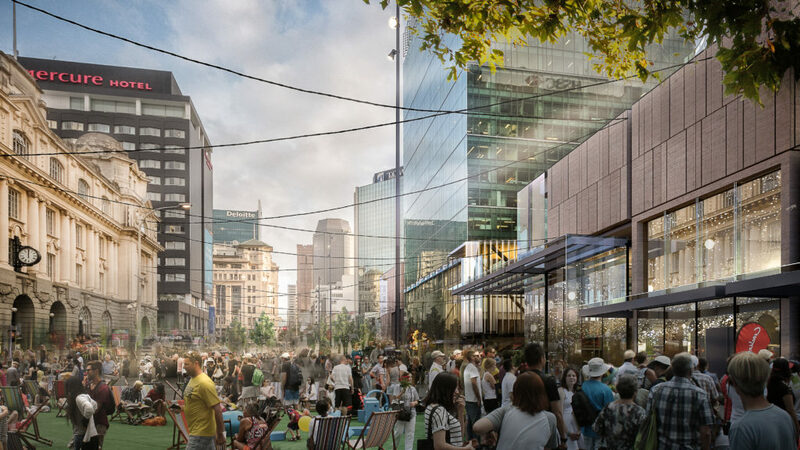 The project also includes the design and construction of tunnels for the City Rail Link that passes under the site as well as the relocation of the bus interchange. 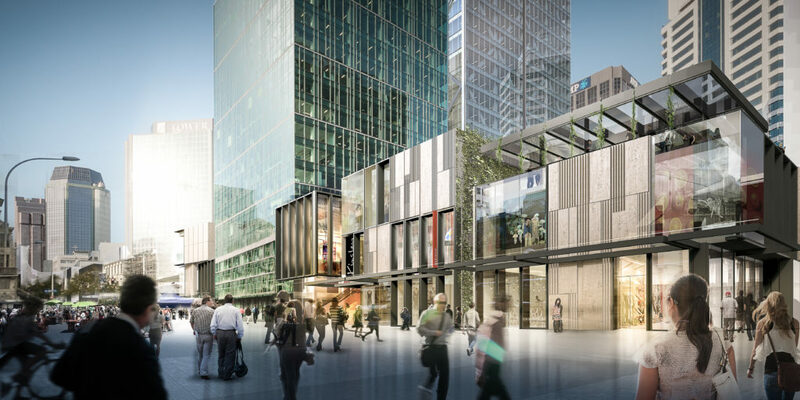 The development will comprise 39 levels of high-end office space, two new restaurants and 105 retail outlets spread across three levels. 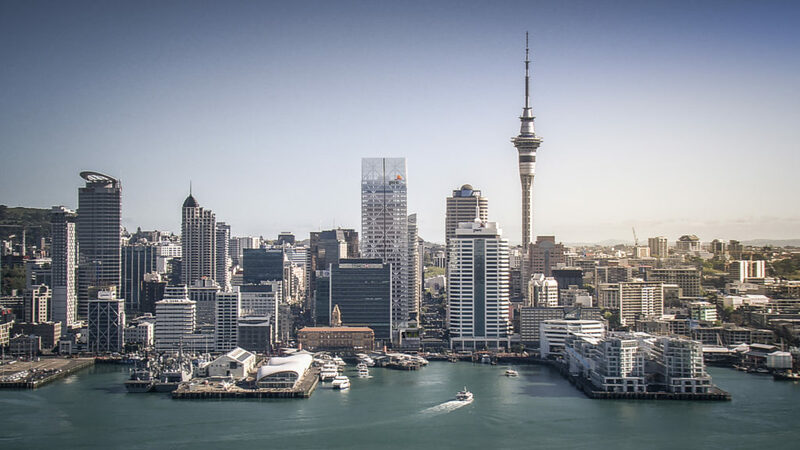 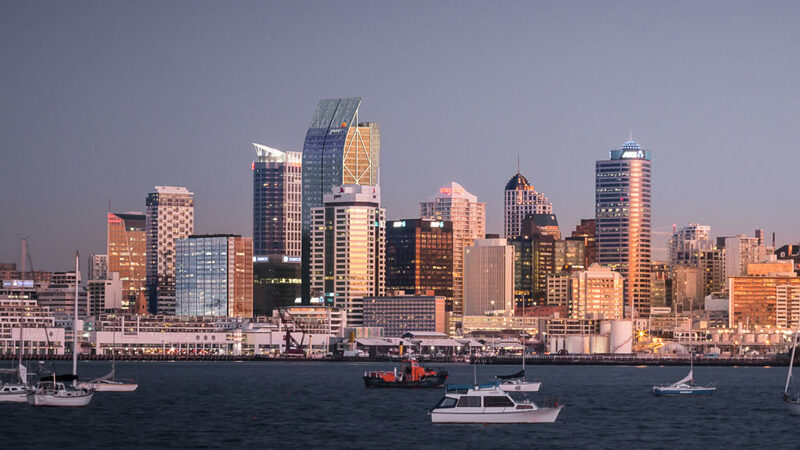 RCP have been instrumental in the design management, procurement and value management processes as well the negotiation of complex development agreements with Auckland Council and Auckland Transport. 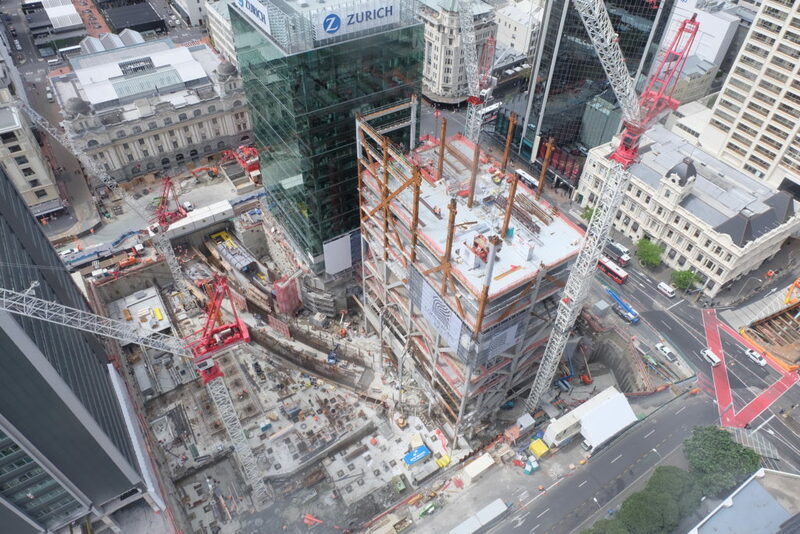 The project remains on time and on budget in accordance with the original programme established.